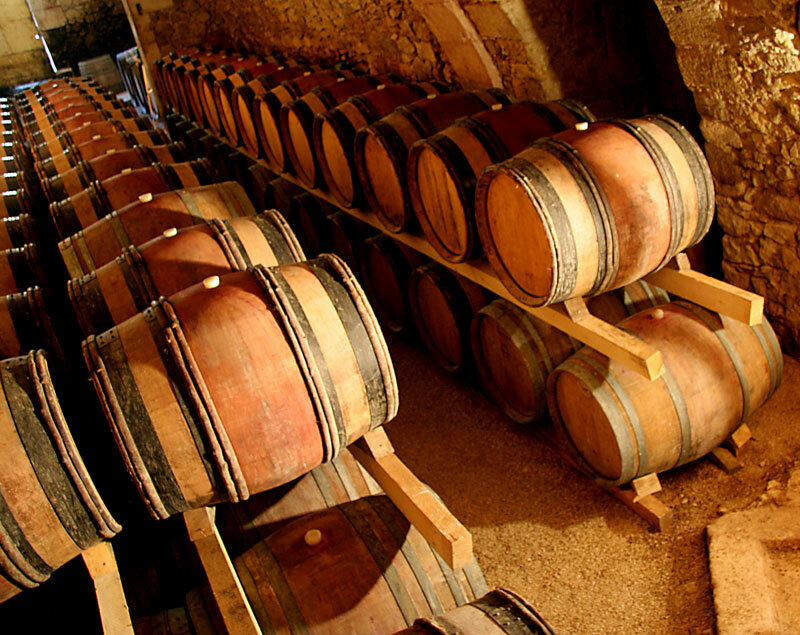 The elevage is quite simple: The wines are aged in concrete tanks and French oak barrels depending on the wine. Again, following in my philosophy of respecting the fruit, I only use barrels from one wine to six wines. 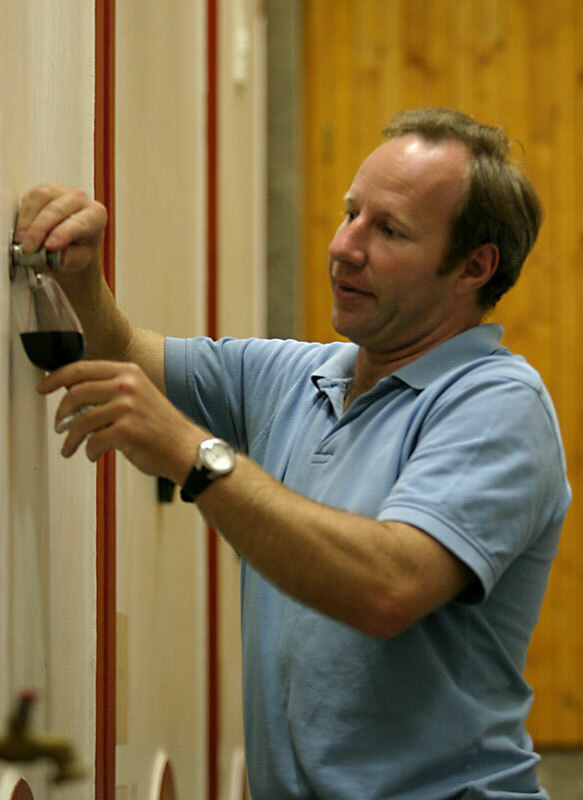 The white wines are aged a maximum of 8 months and the red wines 18 months before bottling. 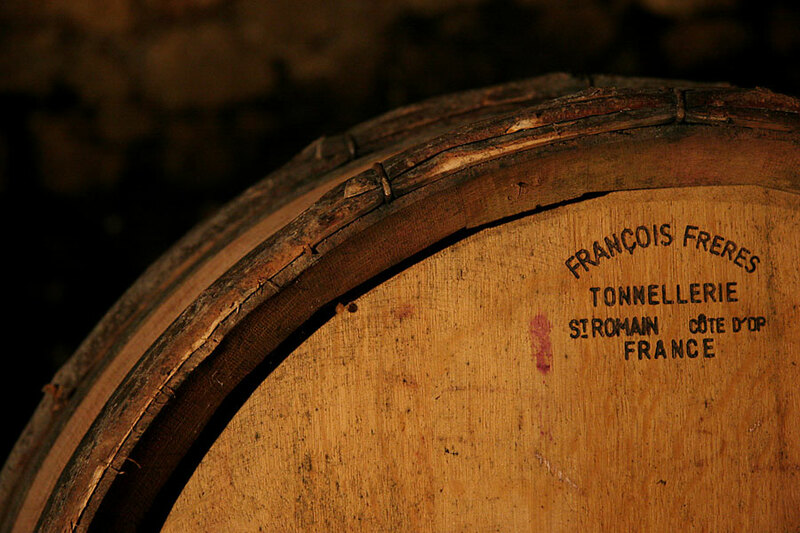 You will find a lot of freshness in Montfaucon wines. That is certainly a result of blending early maturation grapes with late maturing varieties that have higher natural acidity.